Living in Japan for a few years, I've gotten very sick of visiting typical tourist attractions in Japan. Those places are mostly overrun with people and I can't really enjoy visiting them anymore. That's why I'm looking more and more for some hidden spots when I'm traveling around Japan, even it might be kind of difficult to go there. One afternoon I saw a really great photo of a small fishing village in a magazine. Actually, it was a commercial for some fishing products, but I was more interested in the background of that photo. After doing a lot of research I've found that this place is in Kyoto, but not in Kyoto city. It is at the northern part of Kyoto prefecture close to the Sea of Japan. 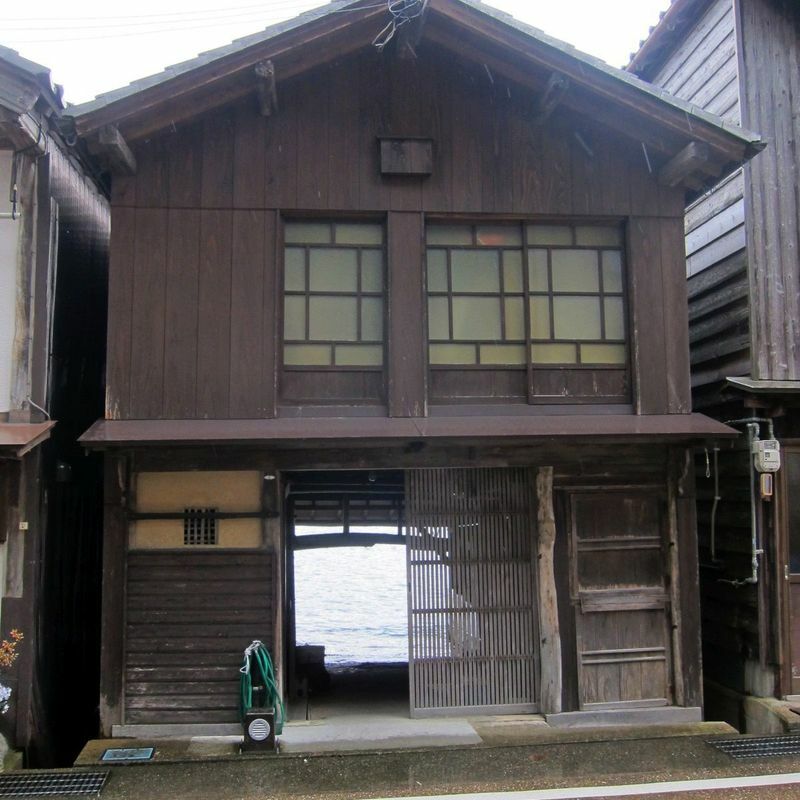 The fishing village of Ine has very unique buildings which are called "funaya." 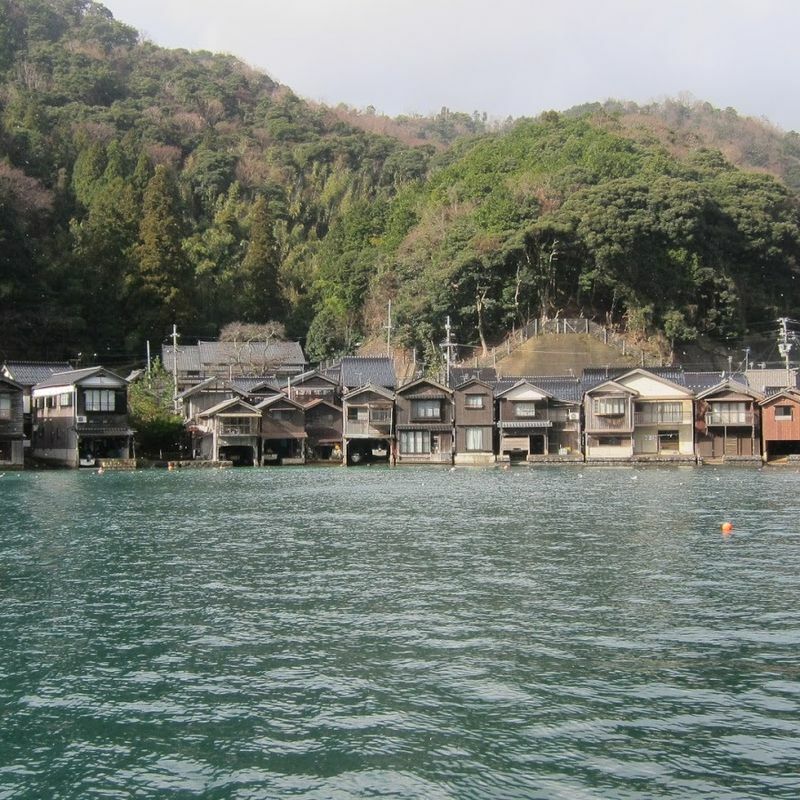 Those funaya are small boathouses. On the first floor you can find the boat/workplace of the owner along with their fishing equipment, and the second floor is mostly a storage space or sometimes people even live there. In Ine you can find those boathouses stretching for 5 km around the bay area. The houses date back from the old times of fishing and farming industries (around the 1700s), but they still represent the lifestyle of the fisherman these days. 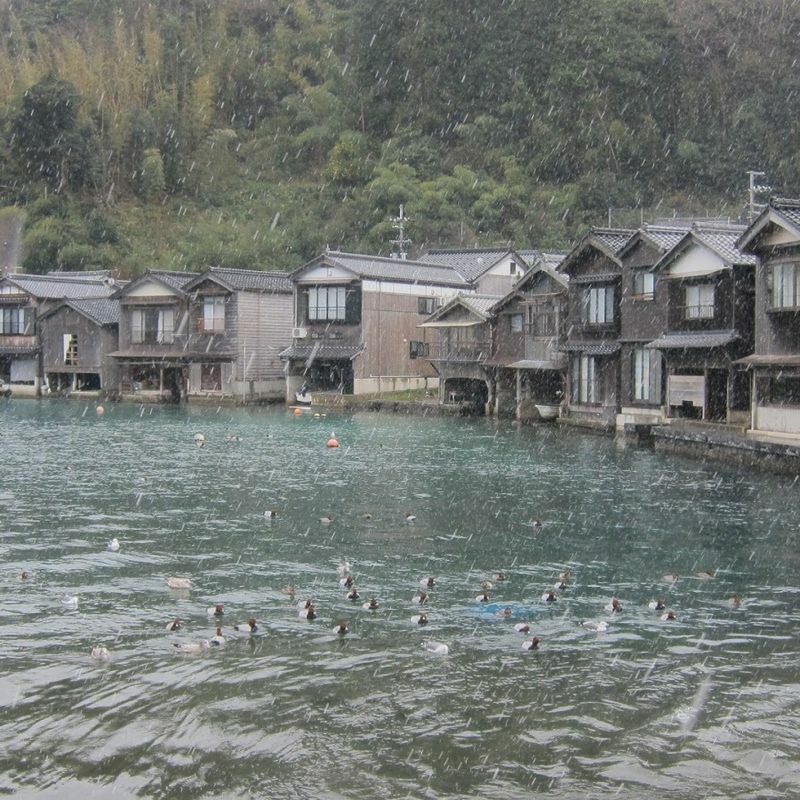 This place is the only place in Japan, where you can find so many beautiful fishing houses on the coast. Some of boathouses at Ine are renovated now and are used as small restaurants or as accommodation. From the Ine pier you can even go on a boat cruise, which takes around 30 minutes and costs 680 for adults and 340 yen for children. From Kyoto Station you can use the Limited Express Hashidate to Amanohashidate Station. The ride takes around 2 hrs and costs 4,500 yen one way. From Amanohashidate, which has one of the three most beautiful landscapes in Japan, you have to take the Tankai bus from the front of the station to Ine. The bus sign and even an explanation how to go to the fishing village is written in Japanese and English. The bus only runs every hour and the ride takes up to 70 minutes (depending on the weather). If you want to go on a boat ride you should get off at the Ine-wan-meguri Hide, where Ine Bay Cruising operates from. If you just walk around the town, you can go straight to Ine station from where you have a perfect view over the boathouses. During the winter season the region receives heavy snowfall and many rainy days. Even though the bus to the village is in operation, everything in town will be closed. It is nice if you want to take some photos in the snow, but it is not really recommended. 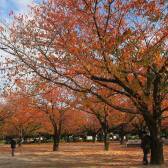 Usually there is a very strong, freezing wind in winter, which makes it feel even colder. Spring and autumn can be a little bit chilly and the weather is very changeable and even in late March you can still have snow in that area. Summer is, for sure, the best season to visit Ine, with a lot of sun and warm weather, you can enjoy a nice boat ride around the village.